Making money on a rental property can be difficult. However, it is not impossible. 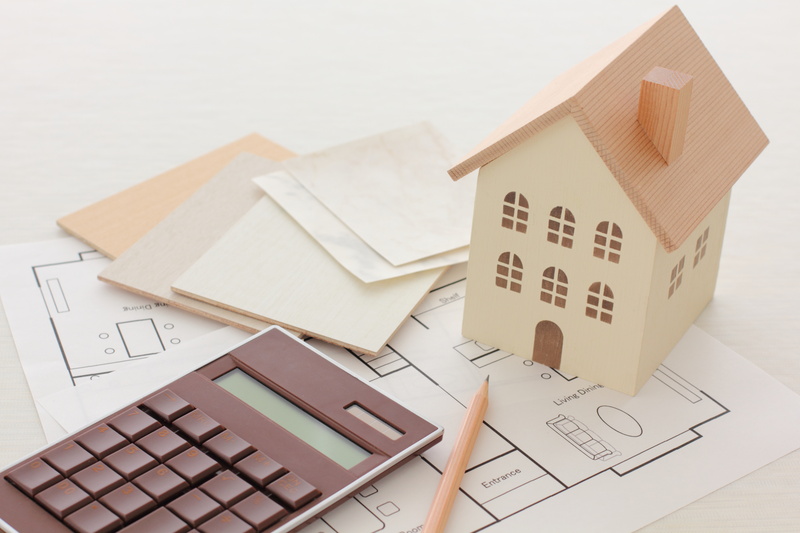 With property management fees, property management services, and other professional property management options, it can be difficult to figure out exactly how much your rental property is worth, or if it’s even making money. This article can help you really determine property ROI. That’s not a bad return. Hoever, typically you want to target a double digit return. But if you or your management company makes sure the house continues to be rented for a second year, your ROI will improve dramatically. Your ROI will also be dependent on several other factors like the items listed below. One thing to keep in mind is what the habits of your tenants are. Do they miss payments? Do they make late payments? Running a background check and asking about these habits in possible tenants can help you make a smart choice. Missed or late payments cost you later on down the line. Finding out what a tenant’s habits have been in the past can be helpful in predicting the future with them as your tenant. Professional property management sometimes mean being assertive or firm. If you have been renting to relatives, friends, or other people you know, have you been able to treat them as you would any other tenant? Will you be able to charge the going market rate for rent? If not, it may be time to re-evaluate who you rent to. Renting out property is a business, and it needs to be treated like one. You don’t want to let renting to family, friends, or even your first tenant ruin your chances of a great ROI on the first year. If you are not comfortable being firm, you can always hire a property manager. Buying in a run-down neighborhood is never a good idea. The people in these areas are more likely to leave before a year is over due to jobs or money issues. This can cause missing rent payments and leave your ROI deflated. Tenants in these neighborhoods often miss payments or pay late. This harms you later on down the line. Other issues with neighborhoods that have been run-down are costs that break ins and vandalism can bring. In these areas, you have to understand that not everyone has a *strict* moral code. Some families are incredibly willing to do whatever it takes, even if it means breaking the law. “Be selective when buying the property” is the lesson here. You can’t ever be too cautious when buying. In addition to making sure the neighborhood is good, make sure the house is in good condition or that it doesn’t have things that could become a big issue later on down the line. Houses built before 1978 have a variety of things that could become issues later on down the line. Lead-based paint, for instance, can be a huge issue – lead poisoning can happen from lead-based paint. Galvanized steel pipes are another good example of an issue that can come from a pre-1978 house. They break and can lead to other issues. Steer clear, and always investigate the home before you buy. Do not, under any circumstances, buy at the peak or near the peak of the market. This can be identified by ROIs dropping into single digits and mortgages that are negative or flat with cash flow. It’s a good idea to bring your ROI down faster than a few of the previous things that have been mentioned earlier in this article. Although it may seem like a good idea, overall you will spend more money on a home at the peak of the market. This means the number that you divide into your annual gross (remember that formula) will be larger, and this brings the ROI down. Imagine that the house from earlier was bought at the peak of the market but your rent stays the same. That can drop your ROI percentage way down. It’s not the situation you want to be in. A final way that will really run your ROI down is by letting the small issues become big issues. A small leak doesn’t cost much to fix – you may only need to replace a couple of shingles on the roof or fix a hole. Let that leak grow, however, and that cost of repairing the issue grows from simply the materials or the repairman into fixing possible water damage and more. If a small crack appears in a wall, fix it quick. Letting it sit brings a slew of issues: water damage during rain, bugs getting in, etc. Fixing it early can stop it and reduce your expenses. All in all, keeping these tips in mind can keep your ROI up so that you can maximize your rental income.